in May, we planted . 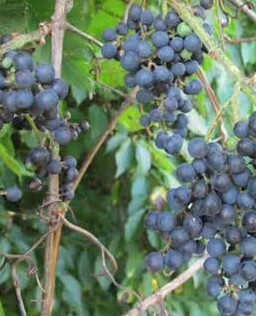 . .
A wide range of birds rely upon wild grape for nesting and cover, and even more utilize its fruit for food throughout the fall months. 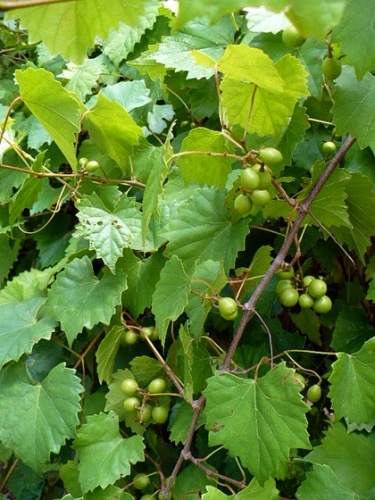 Grapes ripen from July through September and are a favorite source of food for white-tailed deer, wild turkey, ruffed grouse, squirrel and opossum. Various birds such as cardinals, robins, cedar waxwings and mockingbirds will help disperse the seeds by consuming the fruit. 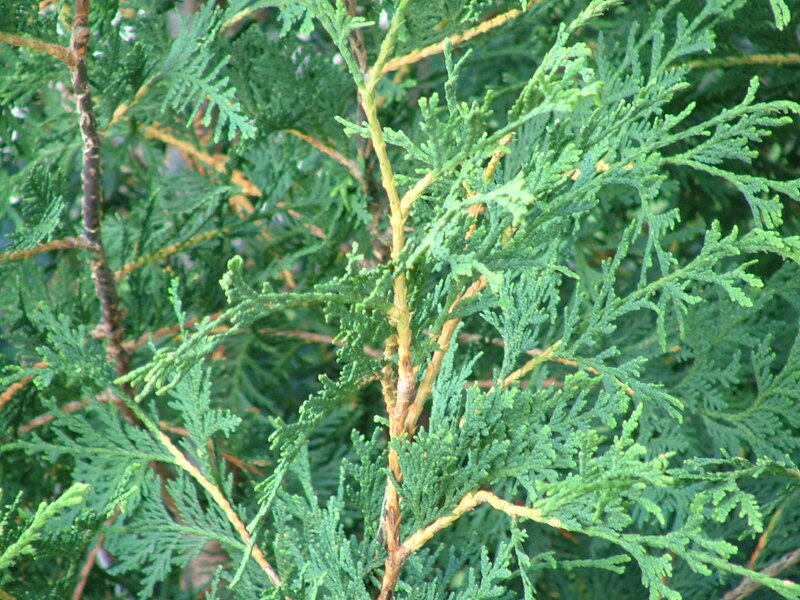 Northern White-cedar, American Arborvitae, Swamp-cedar— an evergreen tree with fan-like branches and scaly leaves. Generally quite adaptable and tolerant once established. 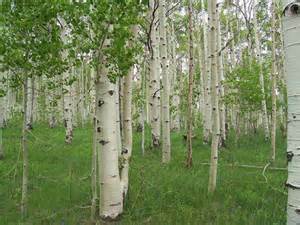 Recommended by the US Forestry Service for fast growth in re-establishing habitat. Good for hedges, screens and windbreaks. 40-50 feet mature height. 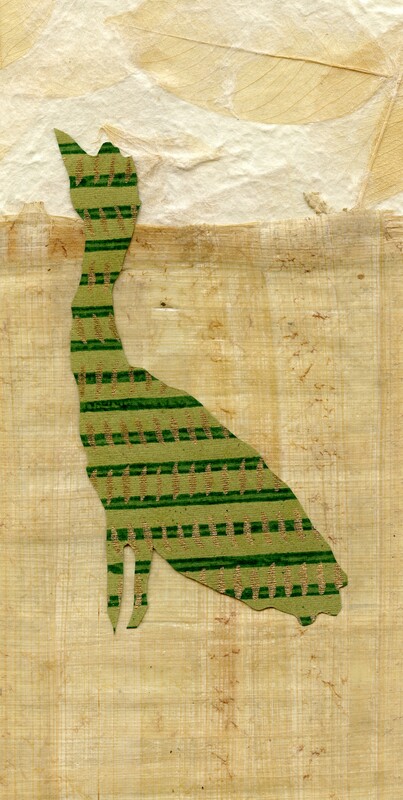 Often browsed by deer, cover and nesting for birds. 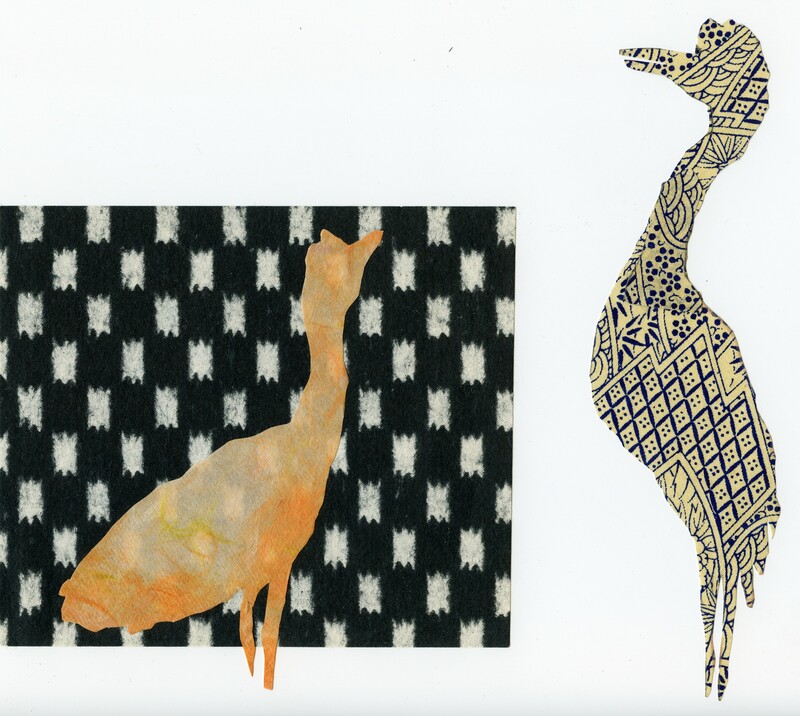 Fast-growing; widely adaptable to various sites. 50-70′ mature height. Engelmann’s Ivy, Five-finger, Woodbine, Cinquefoil— a deciduous vine with tendrils whose branchlets end in suction cup holdfasts. 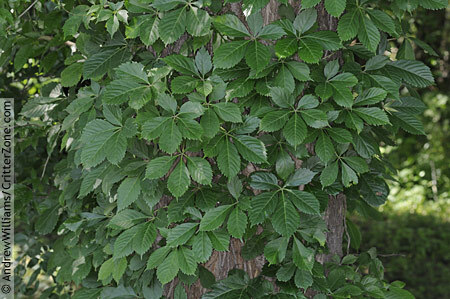 Virginia Creeper can reach up to 30-50′ tall. 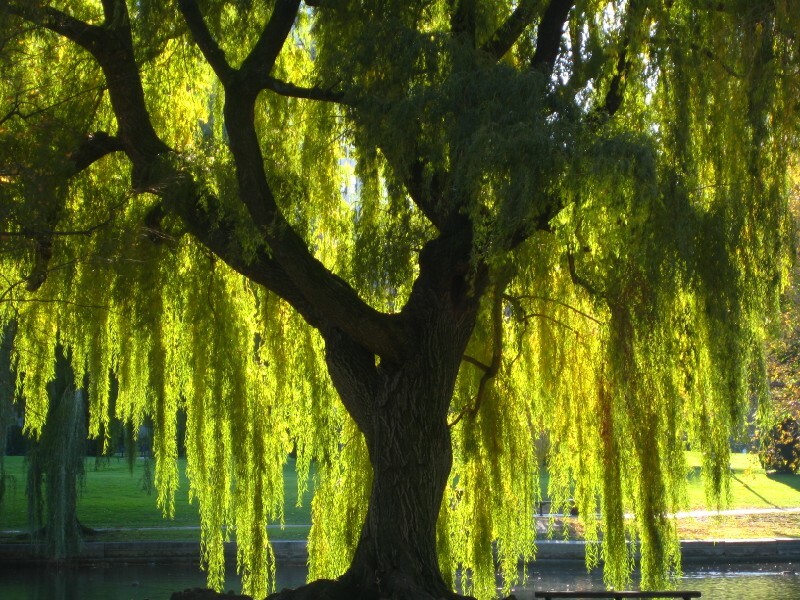 Once established, it can grow 6-10’ per year. The blue or black berries are very important as fall and winter food for songbirds and numerous other birds, including all game species. Foliage and twigs browsed by white-tailed deer. 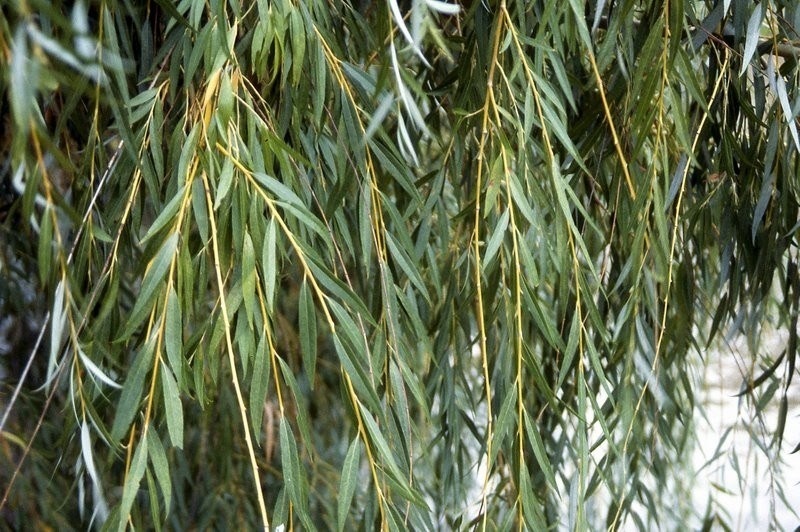 Babylon Willow— Tolerates a variety of soils and climates, full sun or partial shade. Fast grower, but short-lived, <75 years. 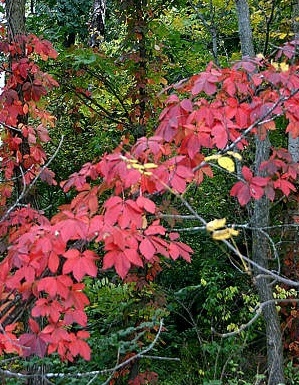 65-85′ mature height; foliage turns yellow in the fall. 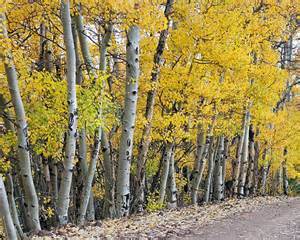 Golden Aspen, Mountain Aspen, Vancouver Aspen, Poplar, Popple, Alamo Blanco— Goldish yellow leaves in fall. 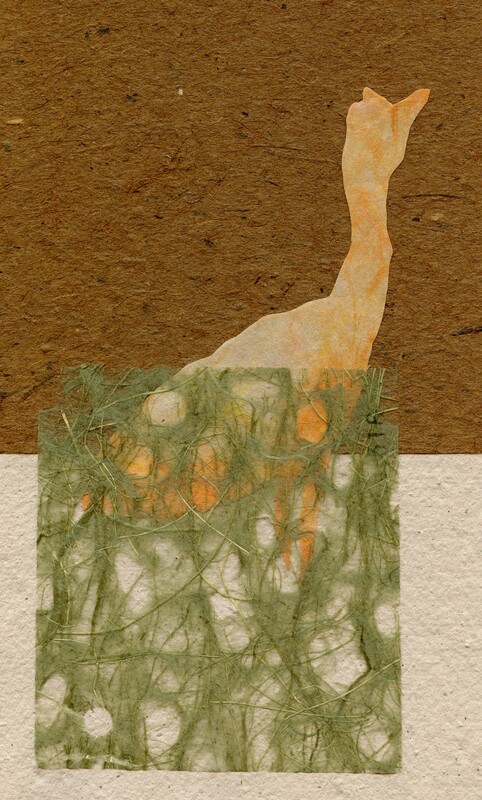 Will send up shoots from root systems; often planted in groves. 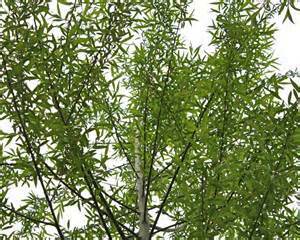 20-60′ mature height. 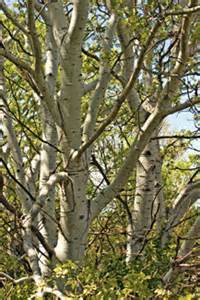 Filbert— a medium to fast growing species of small tree, that eventually produces a strong multi-stemmed shrub. Edible nuts mature in September-October. grows to a height of 8-12′ and with a crown spread of 10-15′. Planted by wildlife enthusiasts to attract and keep game in an area. The nuts produced by American hazelnut are a mast of squirrels, deer, turkey, woodpeckers, pheasants and other animals. The male catkins are a food staple of ruffed grouse throughout the winter. 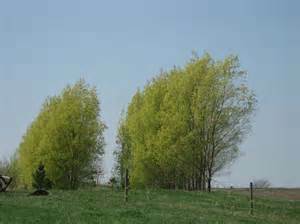 Hybrid poplars usually live 35 years or more and grow to 45-90′ in height. Once established, on suitable sites and given adequate light, nutrients and moisture, the hybrids can grow 4-6′ a year early in their life span. Diameter increase on a good site will be 1-2 inches per year. 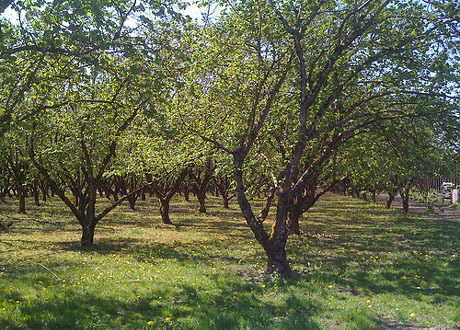 First year performance of hybrids and other trees is dependent on moisture and sunlight availability. 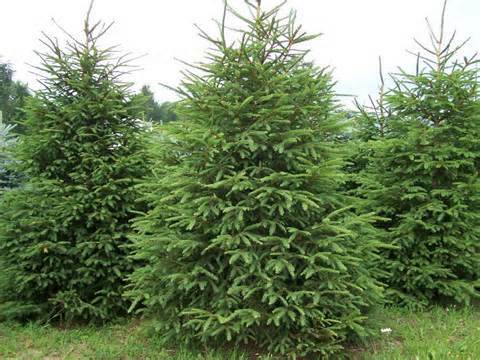 European spruce— has a fast growth rate when young, and slows down with age; fairly dense when young, becoming a bit more open with age. Very cold hardy. 125′ mature height. Winter shelter for wildlife. Squirrels will eat the bud, and spruce grouse eat the needles. 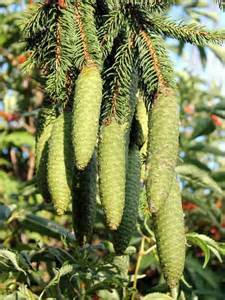 The seed is eaten by a variety of woodpeckers, pheasant, and many other varieties of birds. what’s the buzz: thank-you to all of those who, acknowledged or unacknowledged, share their photographs of growing things with others via search engines.